Tax Attorney & CPA Michael J. Krus > Tax Law > Is A CPA The Same Thing As A Tax Attorney? Many people who are in a financial bind and are curious about protecting their best interests as it relates to taxes will be curious about who to hire to help them with a complicated issue. One of the most common questions presented to tax attorneys is whether or not a CPA is the same thing as a tax lawyer. These are two distinct individuals, and it is important to figure out which one will be able to help you in your unique situation or whether you need to leverage both. A CPA is not the same thing as a tax attorney, and each of these professionals serve clients for various purposes and have different skill sets. A CPA is a certified public accountant who has general accounting services available for hire and understands the best way to manage prepare your tax return from the outset given your circumstances. While a tax attorney is not necessarily an accountant, a tax lawyer could also be an accountant. It is important to ask the professional you intend to work with about their own background. A tax attorney goes one step beyond by knowing not only the tax codes, but also the administrative rules and laws associated with the enforcement of those codes. A tax lawyer’s experience allows them to understand how the IRS and state revenue departments enforce and interpret laws and rules. 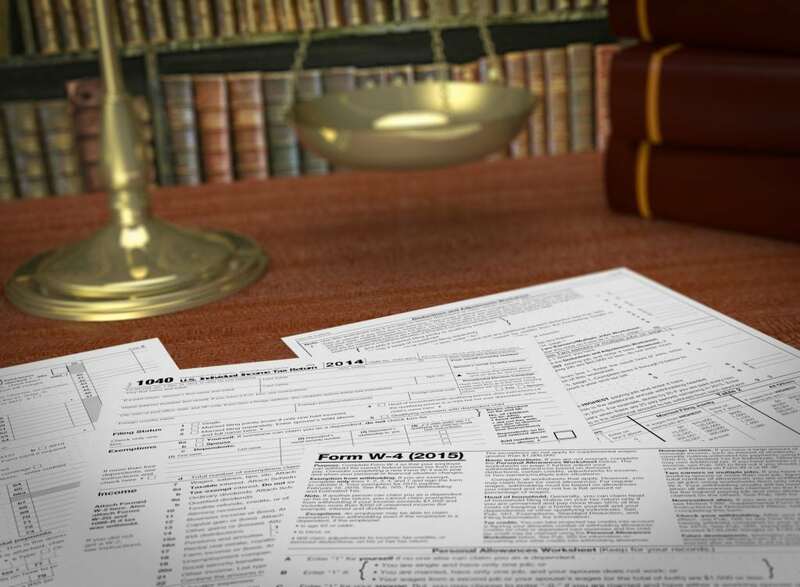 Tax attorneys will also have extensive experience associated with adversarial proceedings including when you need to negotiate directly with the IRS. When there are high stakes involved from a complicated tax issue, you need the support of an experienced and knowledgeable tax lawyer. When your tax issue has already been elevated to the level of the IRS getting involved, you can’t afford to handle this issue on your own. A lawyer can help to determine exactly what has happened and your best chance to proceed and protect your interests. Involve your lawyer as soon as possible for maximum opportunities.